Goodreads Book Description: There's more than one way to be powerful . . .
My Review: I was given this book from Netgalley in exchange for an honest review. 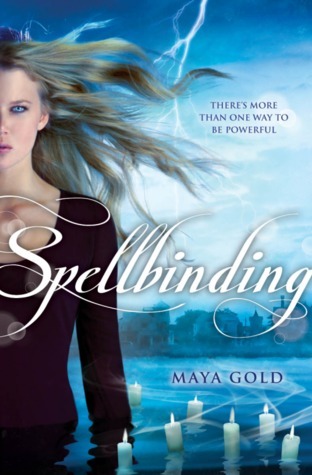 Spellbinding by Maya Gold stars Abby, who is a nerdy brainiac who is in love with the school's most popular boy. She is tormented by the trio of mean girls who rule the school. When she is given a school project to look at her geneology, she realizes that she is descended from a "witch" from Salem. Then things start getting really weird and she realizes that she may have other talents than she realized. At first, I was shocked by the low ratings. The first few pages are well written, clear, and enticing. But then after about the 5th page, I started to realize why. The thing is-- everything is so stereotypical. There is a nerdy girl who gets some powers. There are a bunch of mean girls who probably will get their comeuppance at some point. There is a cute boy who nerdy girl lusts after. There are some love potions. There are some really unimaginative witch references. The twists are completely predictable. Abby herself is kind of a problem. I found myself not liking her very much, and not learning very much as the book went on. She ends up being proud of herself for reasons I don't really agree with. The boys and romance are lackluster, and there isn't really anything new that this book brings to the witch motif. Everything in it is a revamp of old teenybopper movies. We do get a lot of history lessons about the witches from Salem-- so I guess this may entice a young girl who has never learned anything about Salem at school and has never read or watched anything about witches. Overall, a very disappointing read. Generic and uninspiring. I would overlook this one. 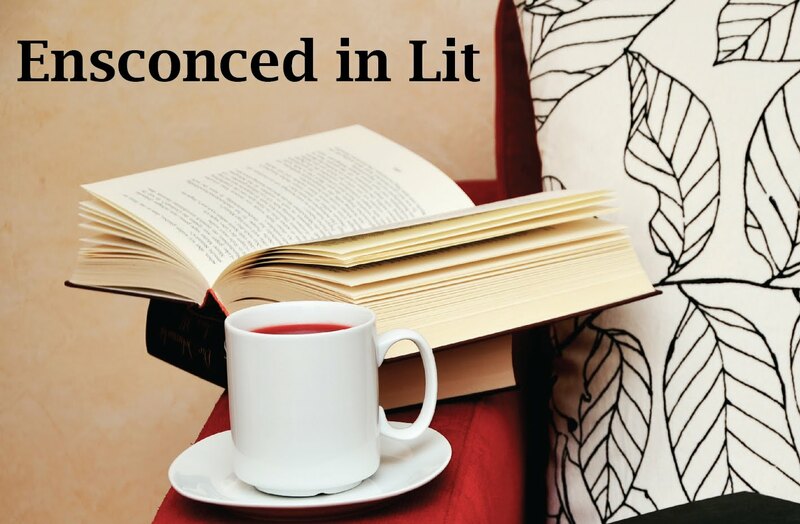 Ugh, I hate the really stereotypical reads! I was considering requesting this one a while back but something stopped me and now I'm really glad I didn't. It's too bad it was a dud. Thanks for the warning about this one!